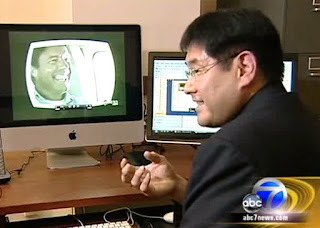 Dr. David Matsumoto appeared on the ABC 7 Evening News on March 1, 2010. 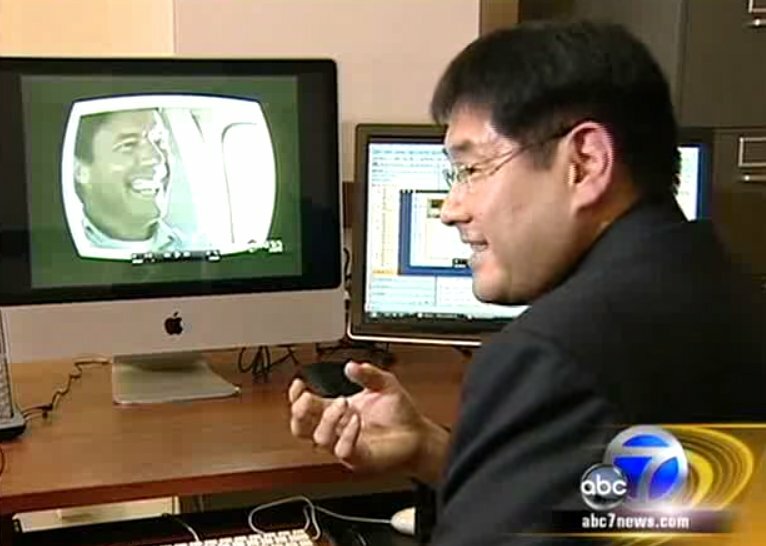 Dr. Matsumoto provided insight on how he detects microexpressions and inconsistencies between verbal and nonverbal statements to detect deception. 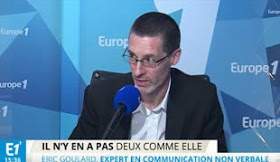 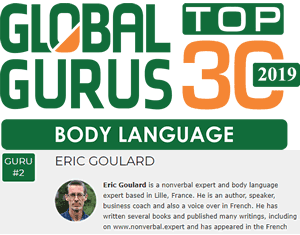 Entraînez vous à reconnaître les micro-expressions du visage.